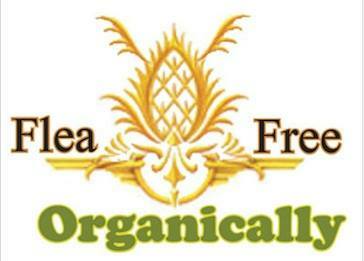 A Unique all organic treat for dogs, kill worms and intestinal parasites, detoxes heavy metals, and keeps your pet healthy and out of the Vets office. It even protects against heart worm. Usually if your dog is small to medium they will last several months. 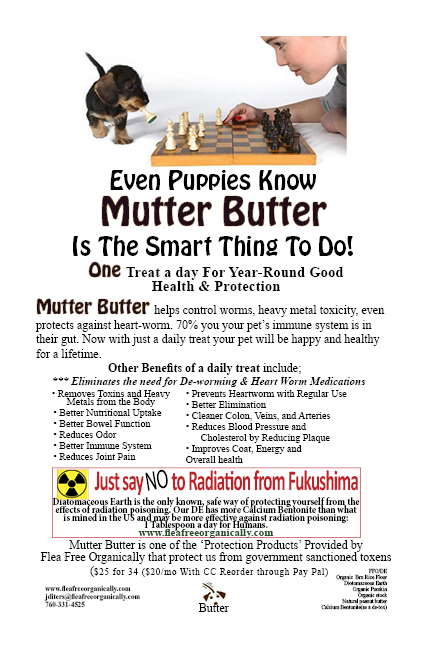 Order Mutter Butter Now, for the health of your pet. Helps control worms, heavy metal toxicity, even protects against heart-worm. 70% you your pet’s immune system is in their gut. Now with just a daily treat your pet will be happy and healthy for a lifetime.